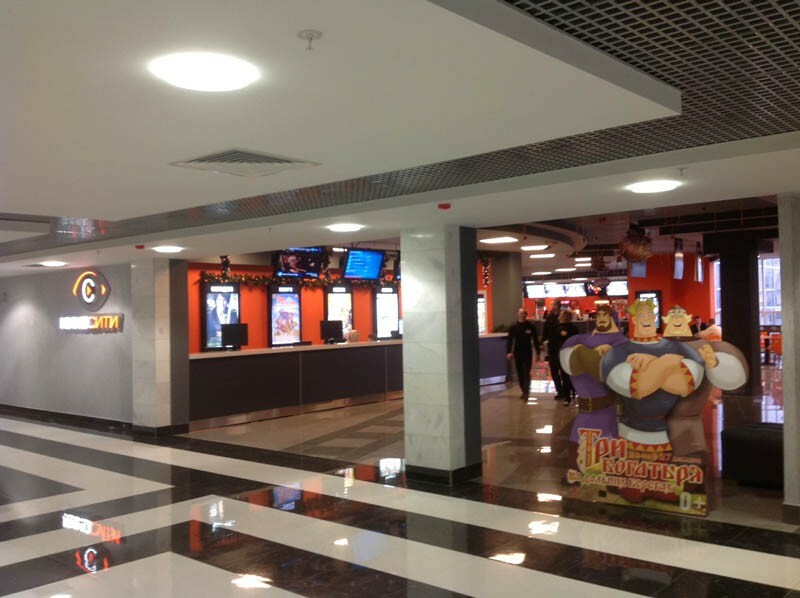 This is the first multiplex in Tula, with a nice space of more than 3 thousand square meters located inside the shopping mall "Gostiniy Dvor"on the 5th floor (Sovetskaya street 47). 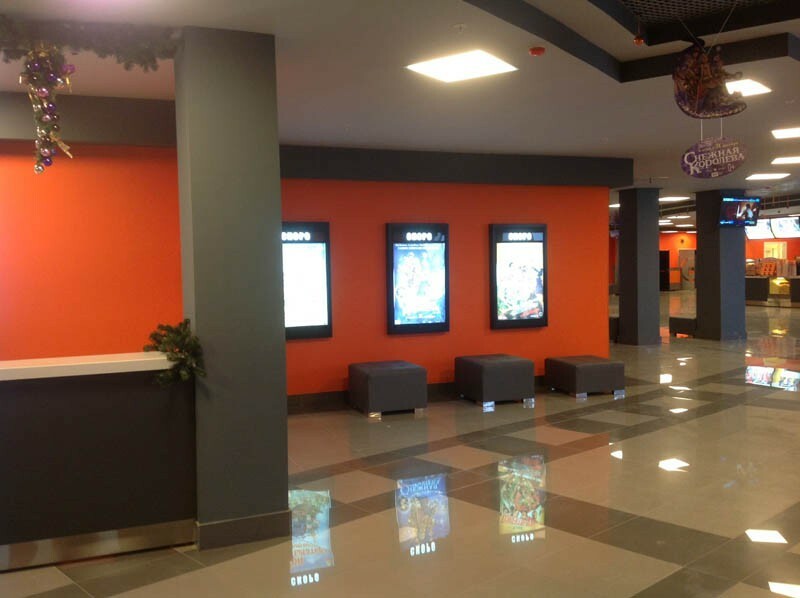 "Kino City" is able to accomodate the 880 spectators. The Premier room with 290 seats is equipped with a large floating screen. All 6 rooms are equipped with digital projectors that can readily project in 3D. Floating screens occupy the maximum amount of space and are between walls of each room. The premier room is equipped with comfortable seating with eight sofas on the top row. 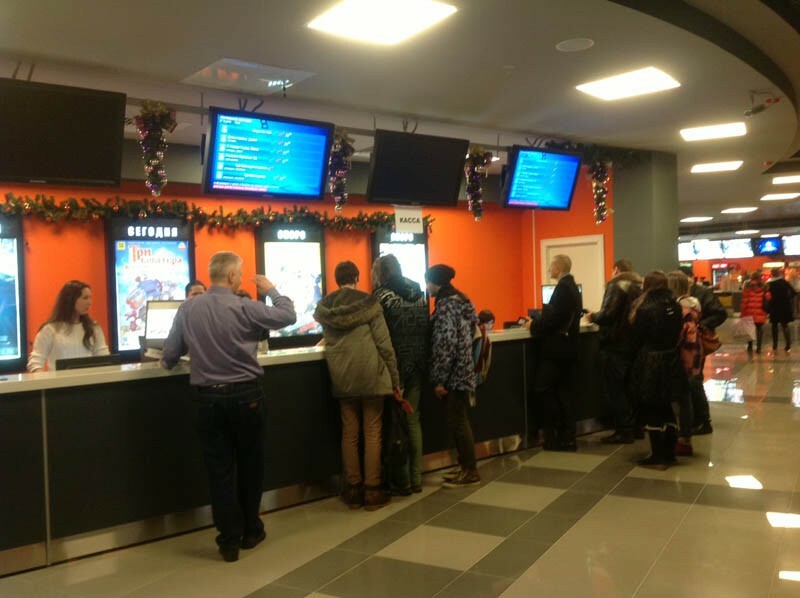 While you’re waiting for the film to start, you can visit the lobby, where there is a snack bar and cozy cafe with a unique view of the central square and the Tula Kremlin. With panoramic windows and a cup of hot coffee all will enjoy a comfortable evening with friends. 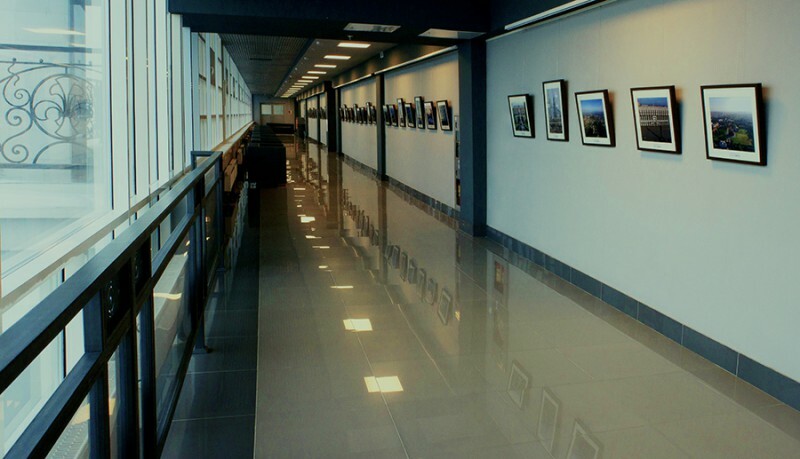 There, in the lobby, fans can also enjoy the wonderful modern art gallery “Unconquered."